The days are cooler, leaves are falling and changing colors indicate fall’s arrival. It’s the time of year that starts to feel cooler and cozier. Even in sunny Glendale, California one can find elements of Autumn. For many people, questions arise about how to take advantage of the new season. Thankfully, there are several activities Glendale residential care residents can enjoy during the fall season. For residents, it’s an ideal time to get outside and enjoy a reprieve from the heat. Glendale residents and aging loved ones benefit greatly from getting exercise to stimulate their physical, mental and emotional states. While living in a Glendale residential care center, it’s important for residents to enjoy seasonal activities. Here are a few ideas on how to spend time with your loved ones this fall. Fall instantly makes one think of pumpkins. 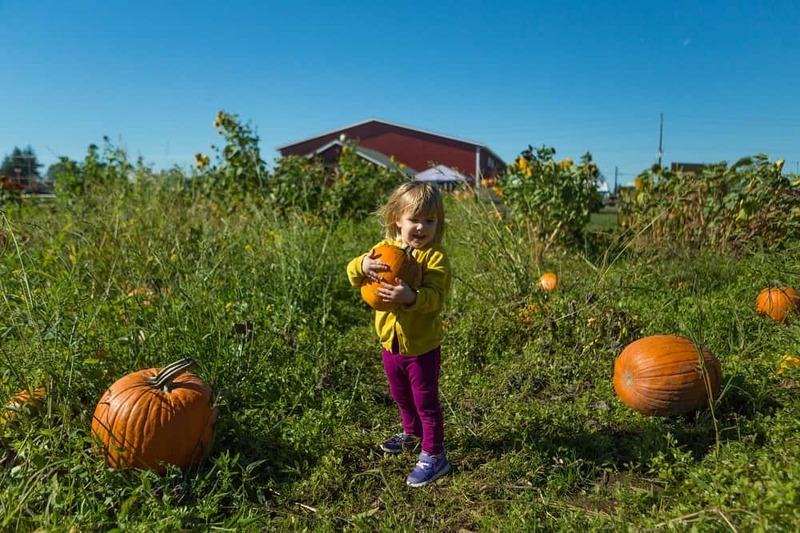 What better place to kick off the season than at the community pumpkin patch? This relaxing atmosphere offers fun and festive activity to visitors. Most patches offer hay rides, pumpkin picking, corn mazes and fall food vendors. Admission prices are generally affordable and it’s an ideal activity for Glendale residents to spend time grandchildren. Decorating is especially comforting during the fall. Broadview, a Glendale residential care facility, embraces this time of year in full swing with warm colors and crafts. Wreaths, quilts, blankets, harvest baskets and other cute ideas easily warm up any space for fall. A favorite of many is scrapbooking. This is a great way to interact with aging adults and preserve memories while living in a Glendale residential care center. Residents will love receiving pictures from family of grandkids as they grow and feeling included in family photos. Broadview Residential Care Center incorporates several fall activities for their residents to enjoy and feel at home in Glendale. Contact us today to learn more about our daily activities that provide seniors with memories and overall, a better quality of life.